As a student of the Diploma of Beauty Therapy course you’ll receive a professional beauty kit* to use while you perfect your practical skills and get your career as a successful Beauty Therapist off the ground. We’ve partnered with some of the beauty industry’s biggest and most reputable companies, including Crown, Algologie, Hawley Nails, N Essentials, Caronlab, Lash By Lash and Belmacil Tints, to ensure the tools and equipment you receive are professionally tried and tested and of the highest quality. Everything you need to become a competent and confident Beauty Therapist and keep your clients looking and feeling fabulous is included. Hawley International has been providing high quality professional products for over 75 years at both a professional and retail level. 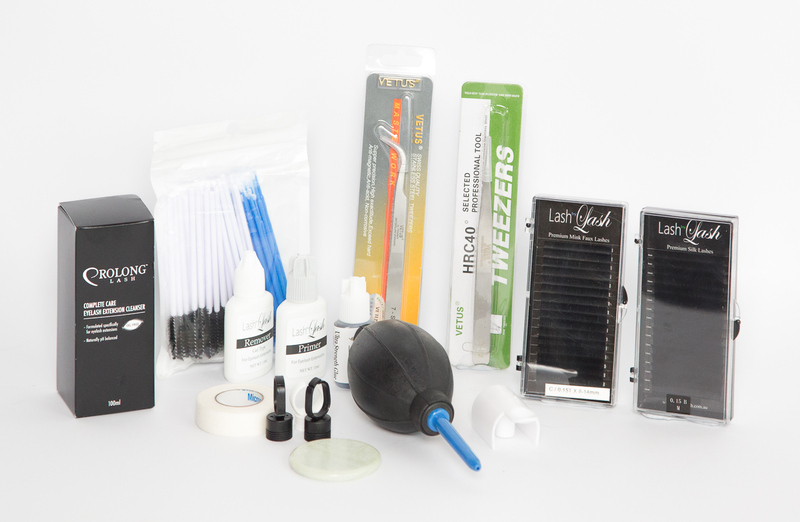 In this kit, you’ll have everything you need to perform high quality manicures and pedicures, leaving your clients’ hands and feet feeling amazing. Your Lash by Lash eyelash extension kit has everything you need to perform the finest eyelash extension services. 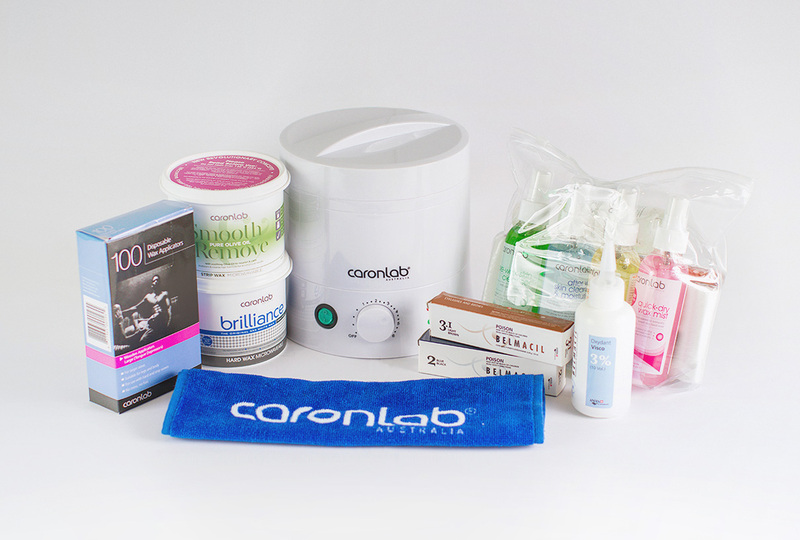 Since Caronlab came onto the market back in 1979, this brand has been providing beauty professionals all over the world with high quality, easy to use waxing products and equipment. From Glittering Grace to Beyonce the Blue, Vivacious Violet to Raunchy Ruby, the Belmacil women are a colourful crowd! Belmacil Lash and Brow Tints can help transform your client’s look. With over 30 years of brush making tradition in the USA and worldwide markets, Crown Brush Australia can offer you the largest range of professional makeup brushes with over 700 different styles. 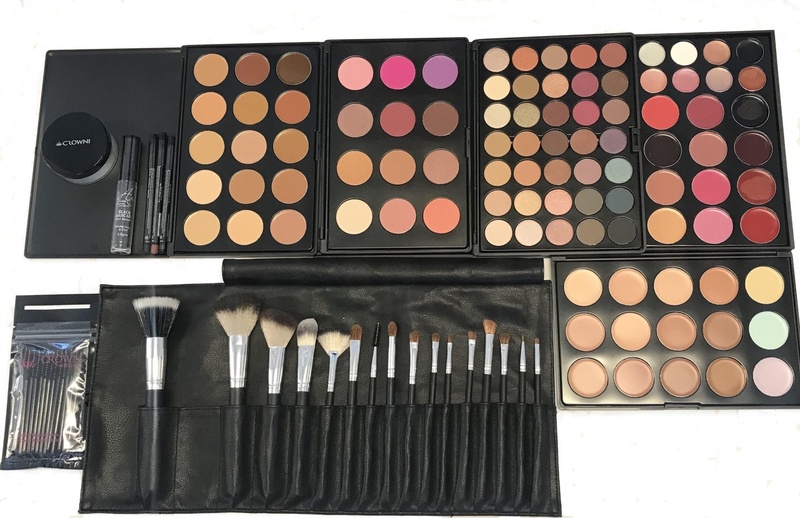 Crown Brush Australia is a leader within the professional make up industry and can offer a number of different products from Pro Brushes, Makeup Palettes, Student Kits and a wide range of cosmetic items. Maintaining beauty, preserving youthfulness and improving well-being with natural marine extracts is the philosophy of Algologie. The Algologie Facial kit contains professional, natural and unique products derived from the sea to leave your clients’ skin performing and feeling its best. 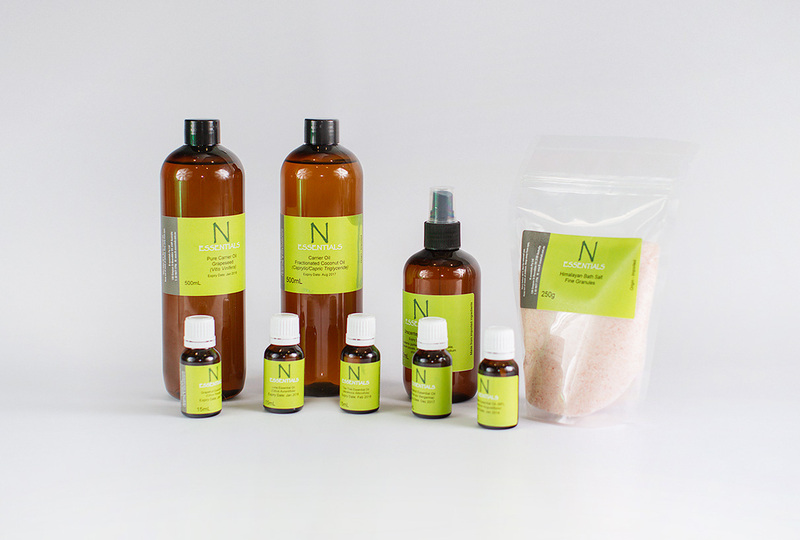 Indulge your senses with the tantalising aromas of N Essentials pure and natural organic products. This kit provides you with unique products containing natural and raw ingredients to transform your body treatments. *All products and kits are subject to change without notice. You will receive the kits as you progress in your course, not on enrolment.